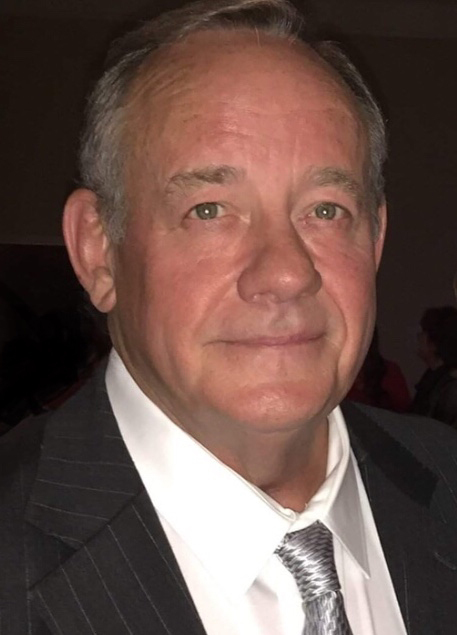 Johnny Allen Shiver went home to be with the Lord Friday, April 12, 2019. Funeral services will be conducted Tuesday, April 16, 2019 at 2:00 p.m. at Oakfield Baptist Church. Rev. Ron Shiver will officiate. Interment will follow in Oakfield Baptist Church Cemetery. Johnny was preceded in death by his father, Joel Henry Shiver, mother, Susie B. Shiver, brother, Noel Shiver, brother, Billy Shiver, brother, Herbert Shiver, brother, Clyde Shiver, and sister, Geraldine Lamb. He is survived by his loving wife, Jean Shiver, son, Steve (Susan) Shiver, daughter, Amy (Albert) Etheridge, daughter, Meagon (Dameron) Davis, and son, Blake (Baylee) Williams, grandchildren , Hannah Davis, Emily Claire Etheridge, Amelia Etheridge, Parkman Shiver, Laurel Williams, brother, Donald (Jeanette) Shiver, and numerous nieces and nephews. Born in 1949 in Mitchell County Georgia, Johnny enjoyed being the baby of 7 siblings, playing basketball, baseball, and teasing his numerous nieces and nephews. He enjoyed a long career in the logistics and peanut industries living in Panama City, Oklahoma, Atlanta, Camilla, and finally Albany. He will be remembered as a loving husband, father, and Granddaddy who was stubborn as a mule, the biggest jokester, and the ultimate problem solver. He loved his family fiercely and was always ready to listen thoughtfully before telling them exactly what they needed to do. Those that loved him most will remember that he would often wave and smile at people who weren’t there, in hopes that those around him would turn to look and see who was coming. His children, grandchildren, and numerous nieces and nephews will fondly remember the “bone in his leg” that prevented him from doing most things they asked. He is now rejoicing with his father, who died when he was an infant, his mother, and brothers and sister. His legacy will live on through us all (particularly his tenacity). The family will receive friends on Monday from 6:00 p.m. until 8:00 p.m. at Mathews funeral Home.